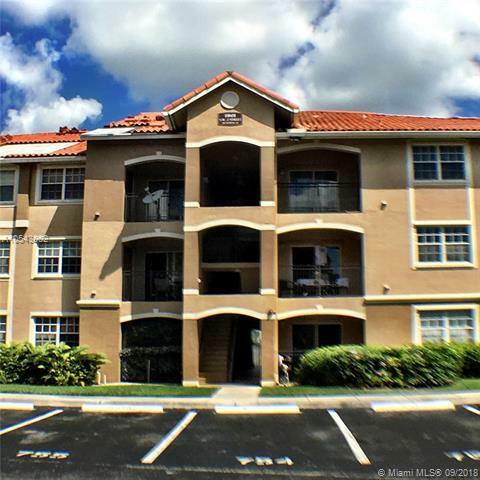 Spacious 1 Bedroom, 1 Bathroom apartment in one of the most sought after communities in Pembroke Pines. 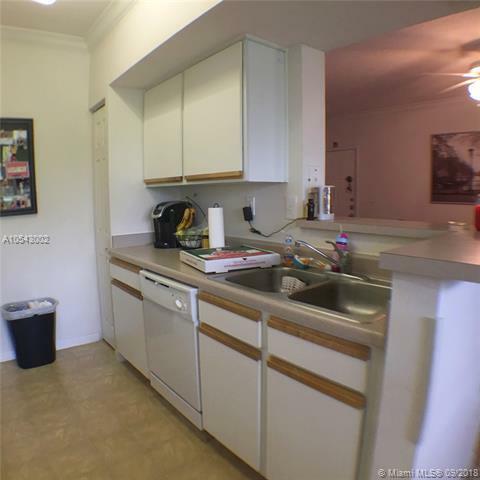 Steps away from Pembroke Lakes Mall, near shops and restaurants. 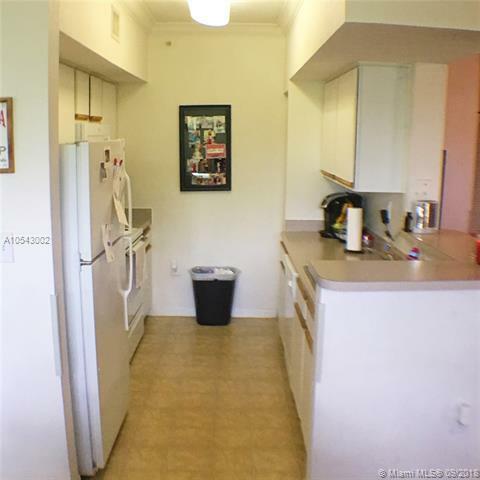 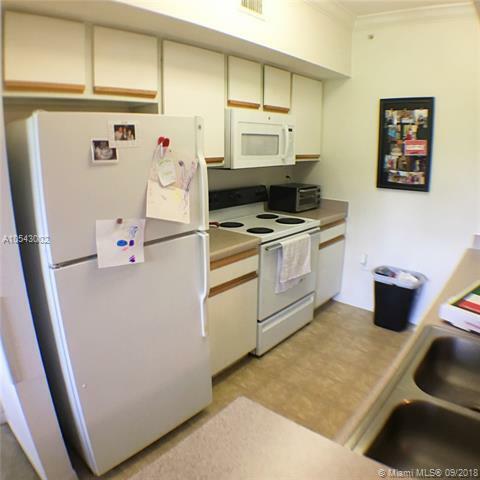 Live in the heart of Pembroke Pines or enjoy of established rental income.